We had so much fun taking photos of these guys last year, we couldn't wait to see them again this past weekend! 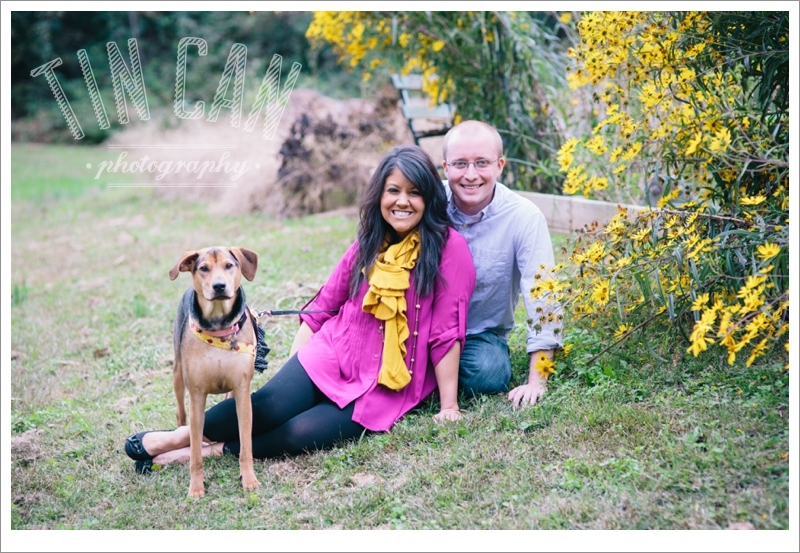 With their sweet pup by their side, we wandered and ventured around their new city and had a great evening. Excited to share more soon!